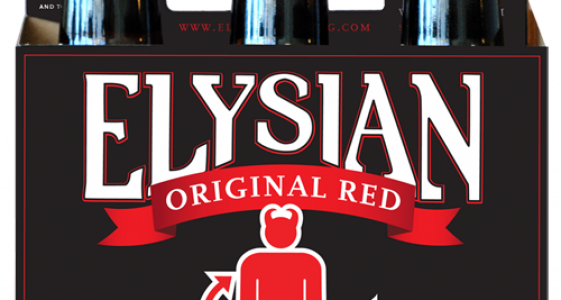 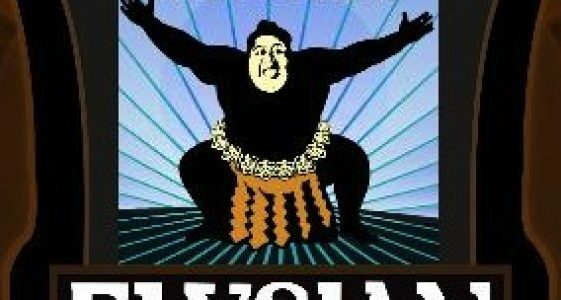 Known for variety, Elysian has brewed well over 200 different beers from classic to experimental since opening in 1996. 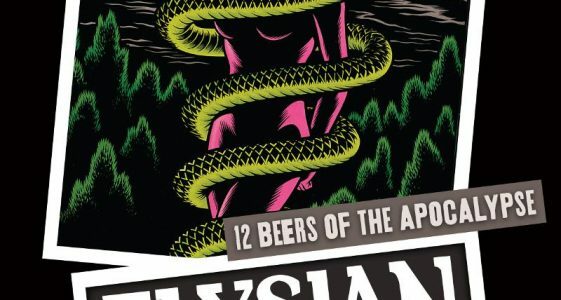 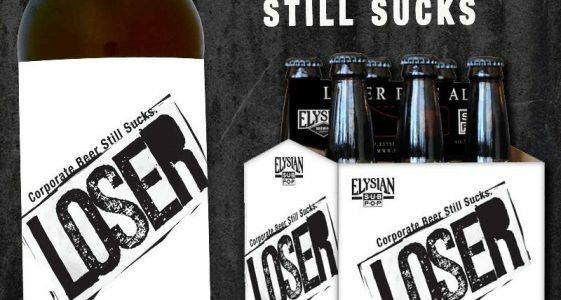 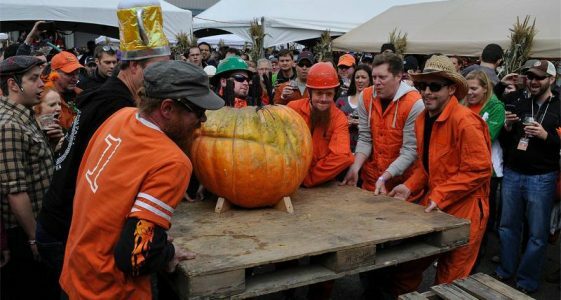 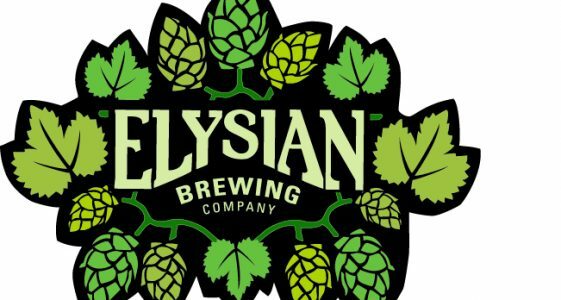 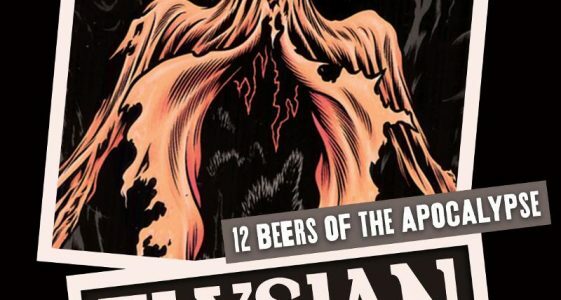 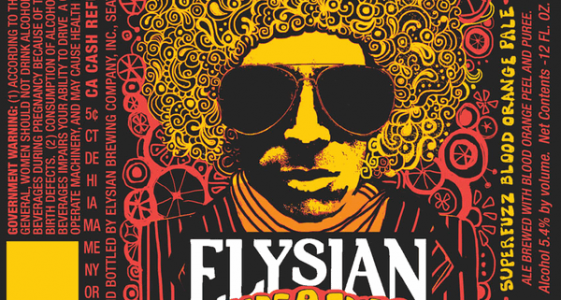 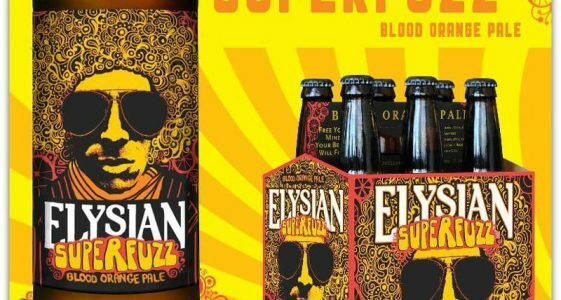 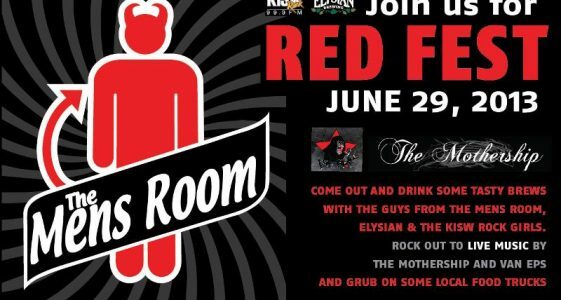 Elysian Brewing Company operates three neighborhood brewpubs and a production brewery in Seattle, WA. 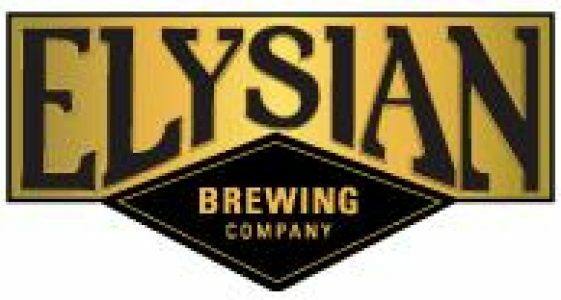 Known for variety, Elysian has brewed more than 200 different beers since opening its doors in 1996.